Chameleon is blue because it’s lonely, so it approaches a number of creatures – and objects – doing what chameleons do best: changing colour. This one also changes shape to mimic its potential new friends. But none of these approaches work and Chameleon – “I give up” – turns as grey as the rock it flops down on. 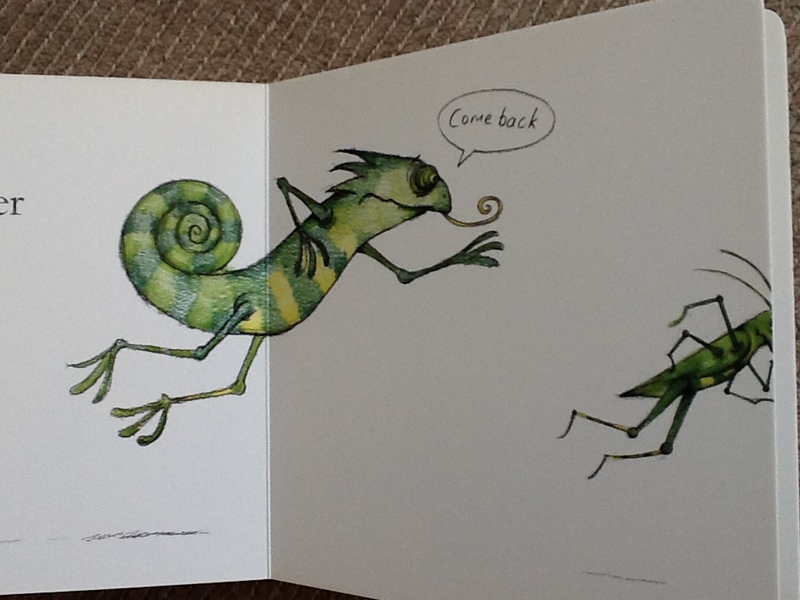 Until a gloriously starry, spotty, stripy, multi-coloured chameleon turns up! This is a very simple, charming and funny book, with just one or a handful of words per page and a few social sounds or words like ‘Hello’, ‘Hi’, and ‘Psst’. 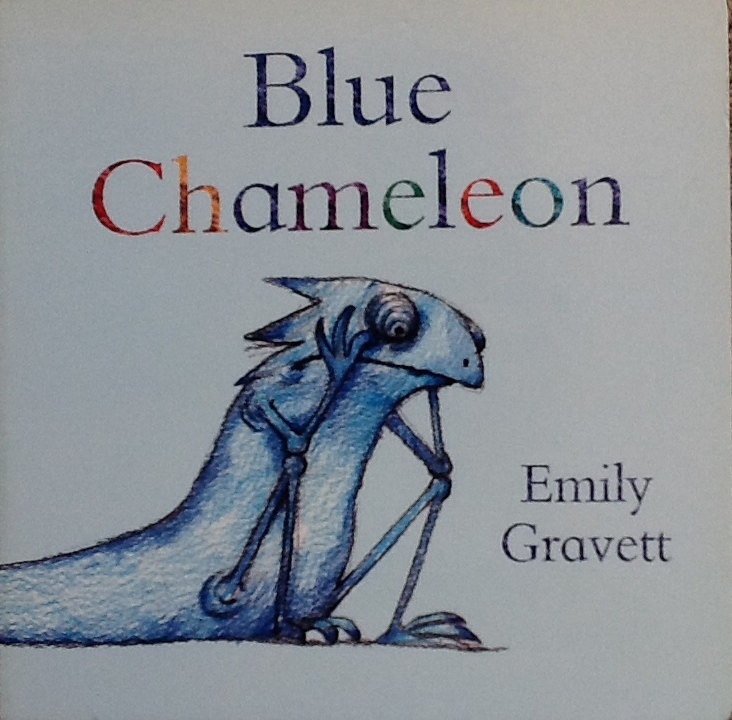 I love all of Emily Gravett’s books that I’ve seen. She seems to be down at child- and dog-, cat- and creature-level. 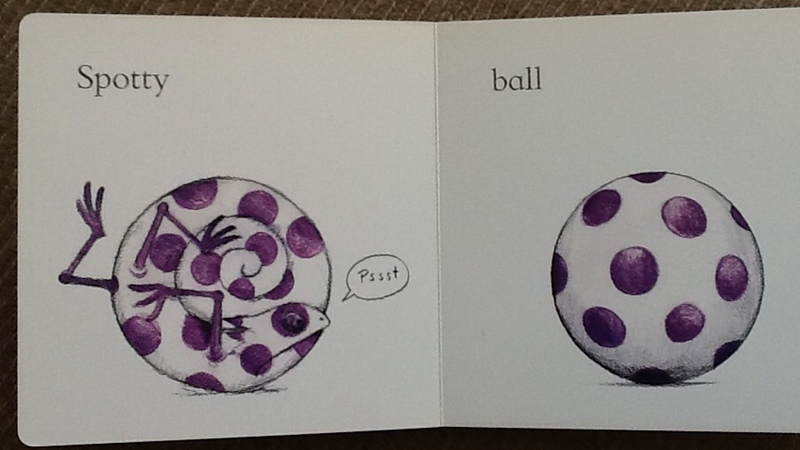 The illustrations are uncluttered but not without detail. 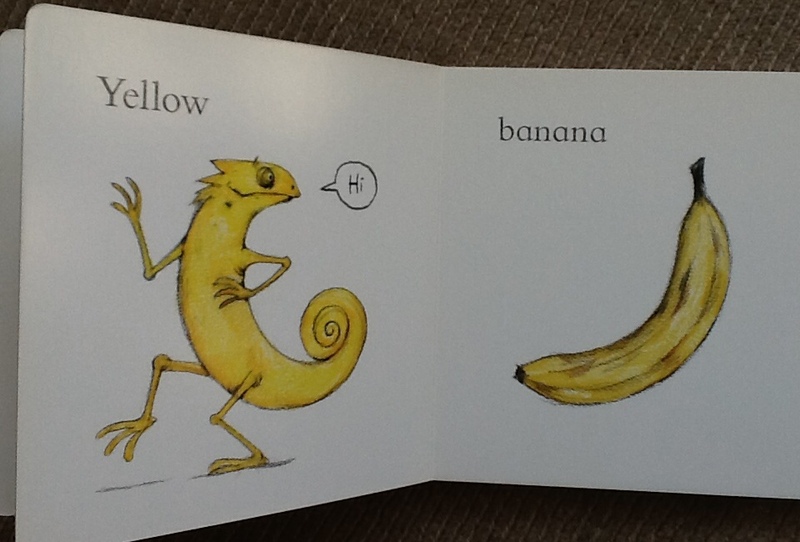 And there’s the implicit humour which is what keeps adults going when a book is visited many, many times. P.S. Chameleon is neither a boy nor a girl. The way the text is written leaves this completely open. 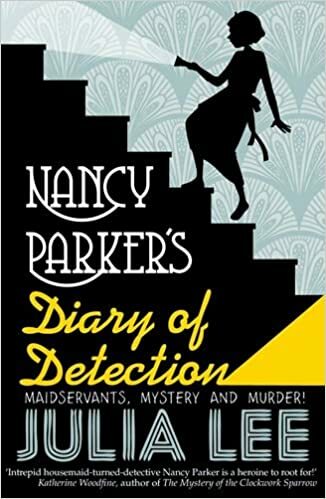 I had to change all my default ‘he’s to ‘it’s in my second paragraph: I fell into the trap of assuming without thinking about it that fictional animals are male, something I posted about ages ago – Shock Horror! All animals are boys!! Gorgeous colors and drawings. I’ll have to look for this one — grand nieces and nephews will love it. Did You Ever Stop To Think And Forget To Start Again?